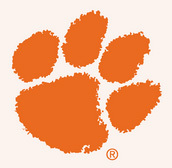 Download my.Clemson app for safety information and resources on the go. Look in the Safety section of my.Clemson for the Be Safe information. The Rave Guardian app is available to help keep you safe on campus. With direct connections to campus safety, family, friends and others you trust, you can feel safe anytime knowing your Guardians are watching out for you. 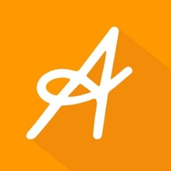 A free app that helps you find nearby AA, NA, pills anonymous, etc., meetings in your area. 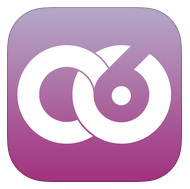 Allows for mobile check-in to track recovery and rate meetings. 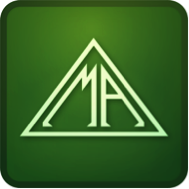 A free app that provides the content of an AA handbook, also known as the “Big Book”, daily meditations, and sobriety calculator. 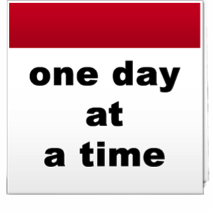 A free 12-step recovery app. Includes location services to find nearby meetings and tracks usage/recovery. 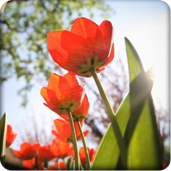 Also has newsletters, personal stories/passages related to recovery and a chat feature. 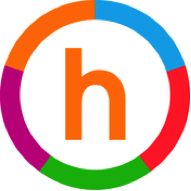 A free consumption tracker with sponsor support and virtual tokens. A free sobriety tracking app with inspirational quotes. 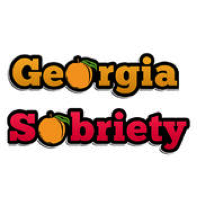 A sobriety tracker app; includes daily logs and inspirational messages. 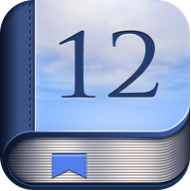 “Big book” included along with a sobriety calculator and AA contacts/resources. 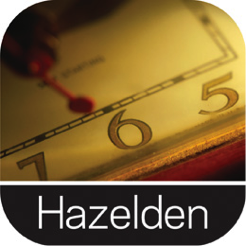 A free app that uses positive psychology to reduce stress, overcome negative thoughts and reach personal goals. 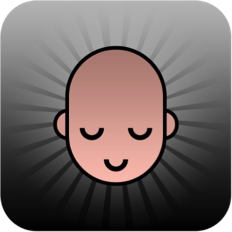 Uses meditation, hypnotherapy and positive visualizations to aid in recovery. 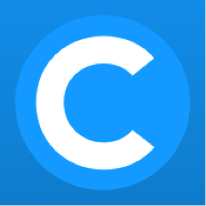 A free lifestyle tracking app with motivational “coaching” using proven psychological aspects. 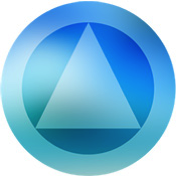 A free app with access to doctors, psychologists or dietitians at any time. Patients are able to ask medical professionals questions through the app. 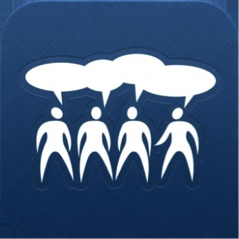 A free sober chat app used by 20,000 recovering individuals. Not affiliated with AA. A free app that prevents violence before it happens. 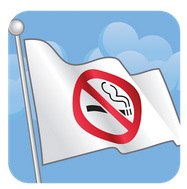 The LIVESTRONG.COM MyQuit Coach application creates a personalized plan to help you quit smoking. 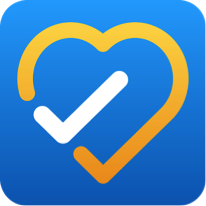 Through a physician approved, interactive and easy to use app, you’ll evaluate your current status, set attainable goals and adjust preferences according to your needs. You'll finally be able to stop smoking. Quit Pro helps you monitor your progress, understand when, why and where you smoke, as well as read motivation quotes to help you quit smoking. See how long it's been since you stopped smoking, the amount of money you've saved, cigarettes not smoked and health improvements. Play a fun distracting game while you forget about your cravings. 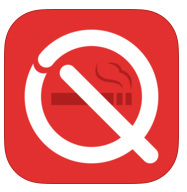 quitSTART App is a FREE app made for people who want to quit smoking. 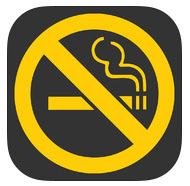 This app takes the information you provide about your smoking history and gives you tailored tips, inspiration and challenges to help you become smokefree and live a healthier life.